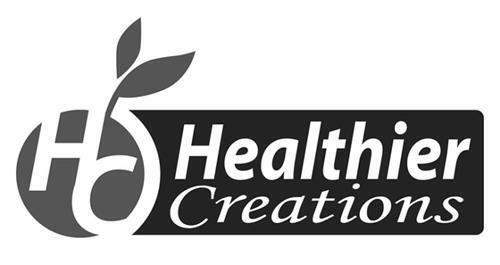 On Friday, November 7, 2008, a canadian trademark registration was filed for the above pictured logo by Healthier Creations LLC 1801 South Meyers Road, Suite 250, Oakbrook Terrace, Illinois 60181, UNITED STATES . The Canadian IP office has given the trademark application number of 1417668. The current status of this trademark filing is Interruption of proceeding. The correspondent listed for is RONALD S. ADE of 102 - 1015 WILKES AVENUE, WINNIPEG, MANITOBA, CANADA R3P2R8 The trademark is filed in the description of Soy-based beverages used as a milk substitutes; soy-based beverages not being milk substitutes; fruit juices; non-alcoholic fruit drinks; . (8) Quadrilateral figures with one or more convex or concave sides -- Note: Not including elongated surfaces with one or more convex or concave sides (25.3.1). (12) Other fruits (except 5.7.9) -- Note: Including cotton bolls.